We %u201CShreeji Machine, have experience since 2008. We are a well-known manufacturers and suppliers of bags sealing & making machines, inclusive of Side Seal Machine, Plastic Bags Making Machine and Plastic Bag Sealing Machine. By manufacturing a flawless range of machines, we have established a state-of-the-art infrastructure. 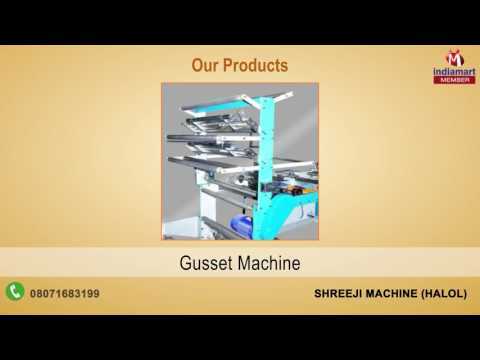 This setup is provided with hi-tech tools and equipment, which are apt for the fabrication of bags making machines. Our variety of modern equipment is operated by a team of diligent and skilled professionals, who have immense expertise in this domain.